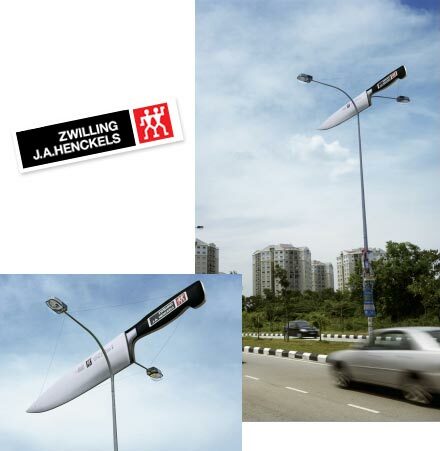 Advertising 2.0: Outdoor: Attention, sharp knife in the neighborhood! Outdoor: Attention, sharp knife in the neighborhood! great blog, i´m linking u now.